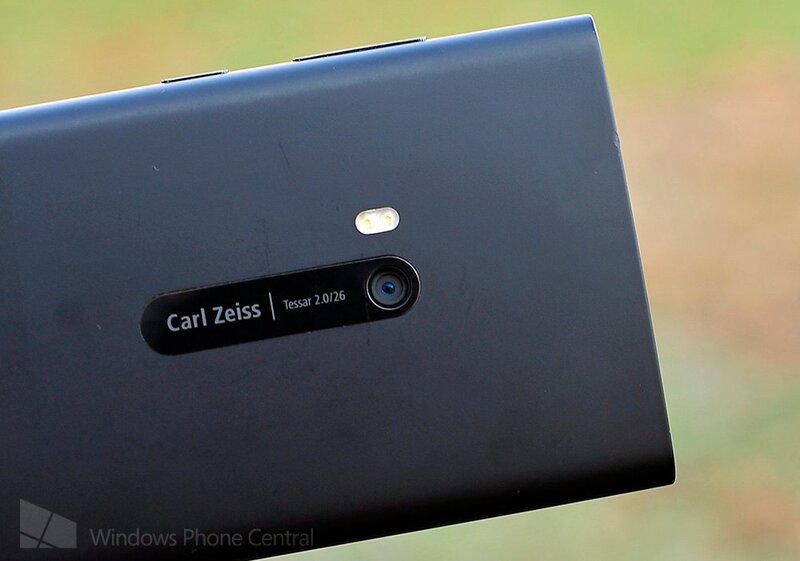 Nokia improves Lumia 920 camera. We do a before and after comparison. We just reported this morning that the OS and firmware update for the AT&T Lumia 920 is sitting on Nokia’s servers, presumably getting ready to be rolled out. When software appears via Navifirm, it’s the finalized version and is handed off to the carriers for testing, meaning this update is near. While we have detailed the OS update ‘Portico’ before with the HTC 8X (and it’s the same feature set here) it’s the firmware that we’re interested in. The firmware update (build 1249) will fix and adjust a few things on the phone but it’s the camera fix that most are curious about. It’s not secret that currently the 920 is a bit “soft” during daylight shots and so Nokia has fixed it up with this update and we have the evidence. We took two Nokia Lumia 920s side by side using a tripod to steady both devices and simply swapped out the phone, keeping the tripod as steady as we can. We used “tap to focus” on the same spot in the viewfinder and all settings were on ‘Auto’ (note: there are no new settings in this update for the camera, just algorithm improvements). The AF assist lamp was on and no flash was used. In the next series of shots you will see the “old” 1242 Lumia 920 firmware on the left and the 1249 always on the right. 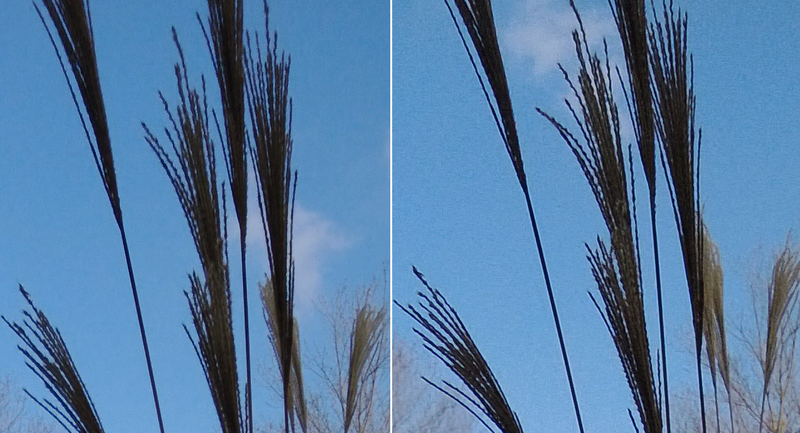 The majority of the photos are heavily cropped to compare the new sharpening features of the camera. Click on a photo on a desktop browser will enlarge them (likewise, you can open in a new tab to get a better look). The differences should be obvious. Nokia has done, in our opinion, a great job on improving the camera. Clearly the images are significantly sharper with the new firmware (the white balance also seems tweaked for the better). The first comparison photos tell the whole story from our experience with the new firmware. Update: 4PM ET: The last two sets are from the Front-facing camera, which also improves with the update.